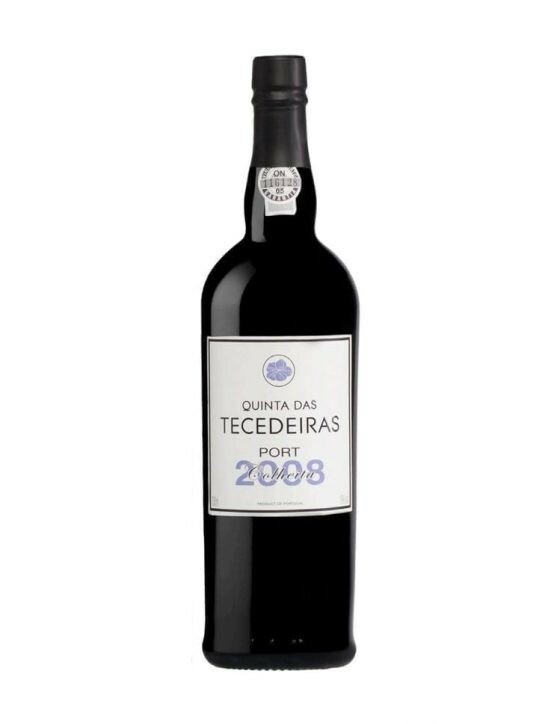 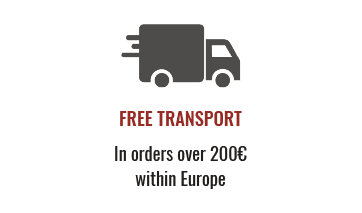 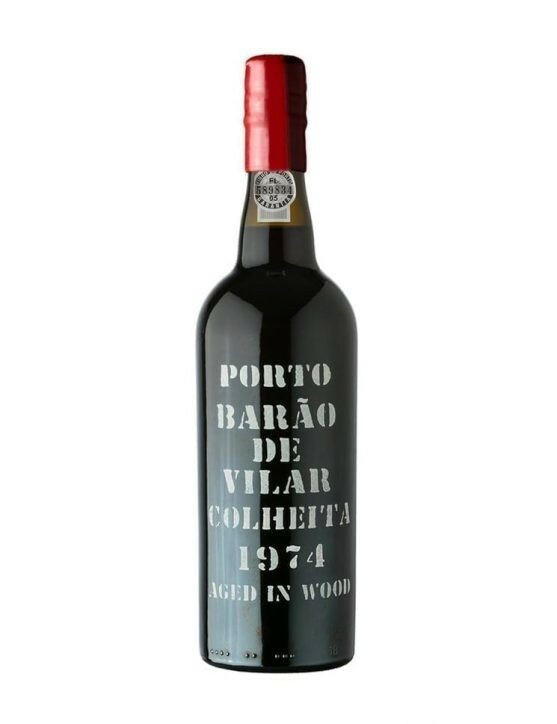 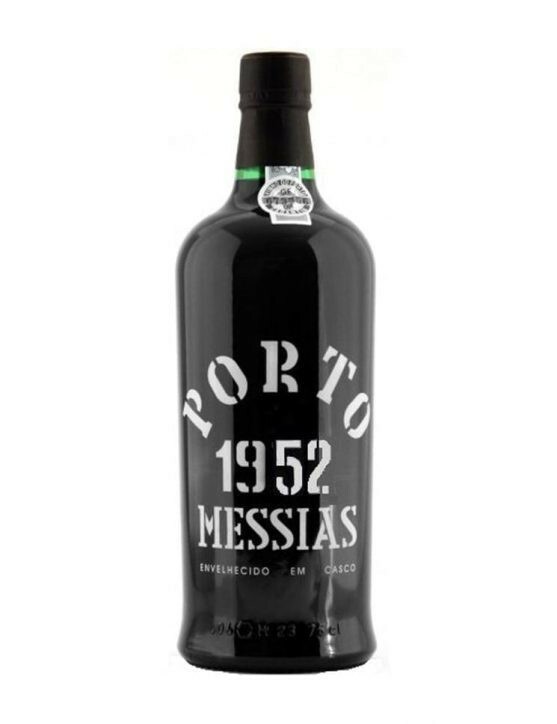 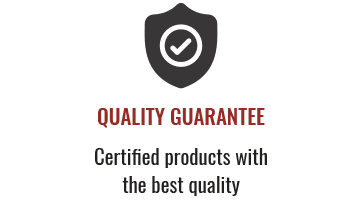 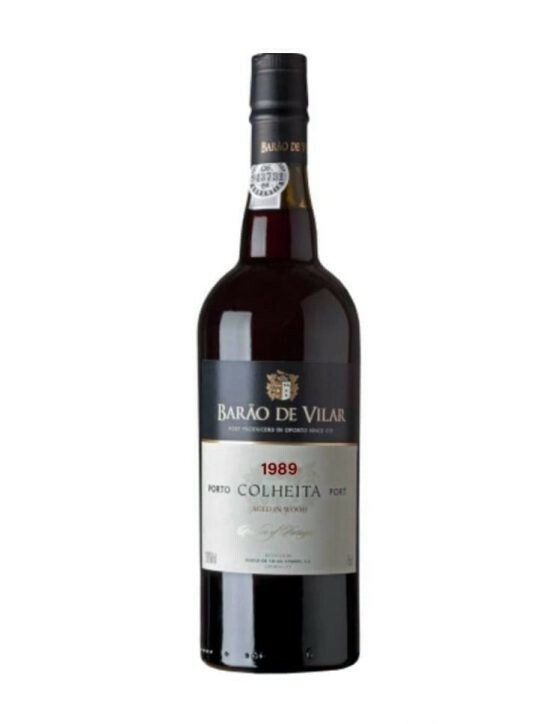 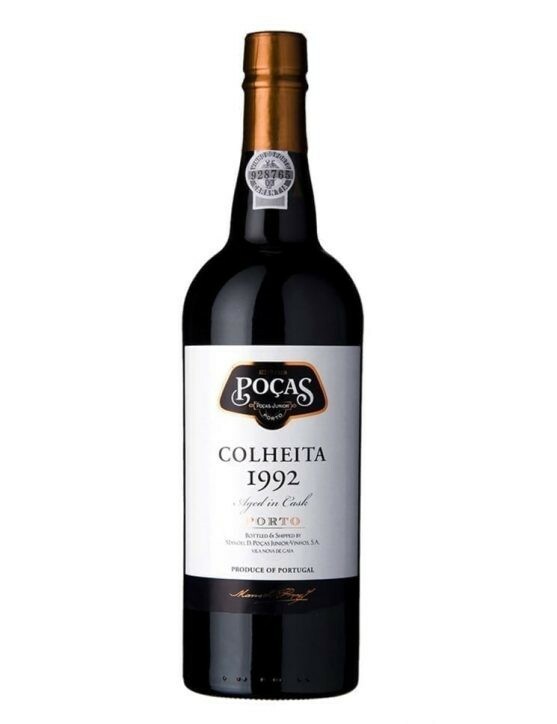 The Harvest Port wines are produced with wine batches from single harvest and are then aged in wood for at least seven years prior to its bottling. 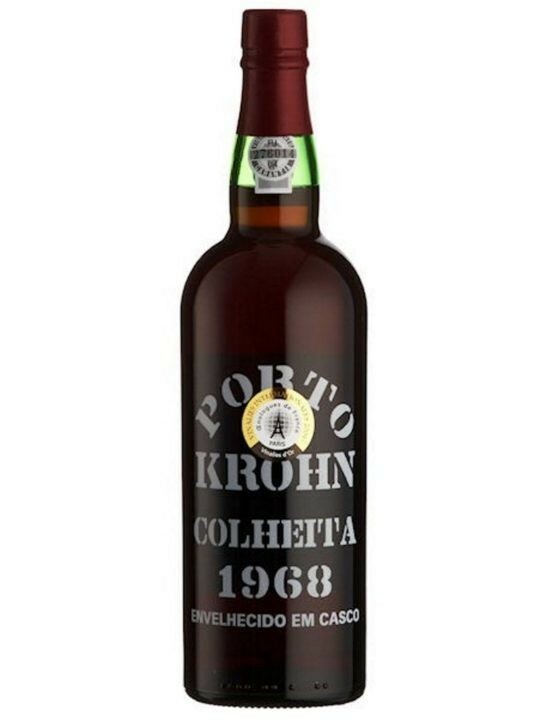 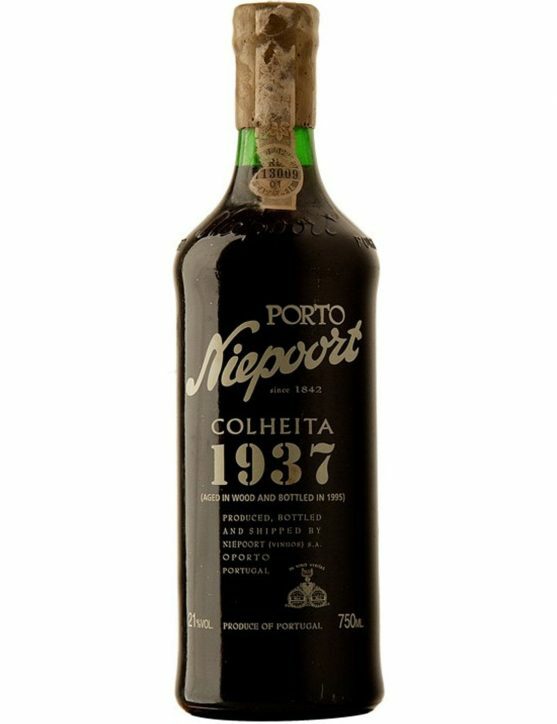 The Niepoort Harvest 1937 has a red brick colour, aromas of ripe fruit as well as intense fruity flavours. 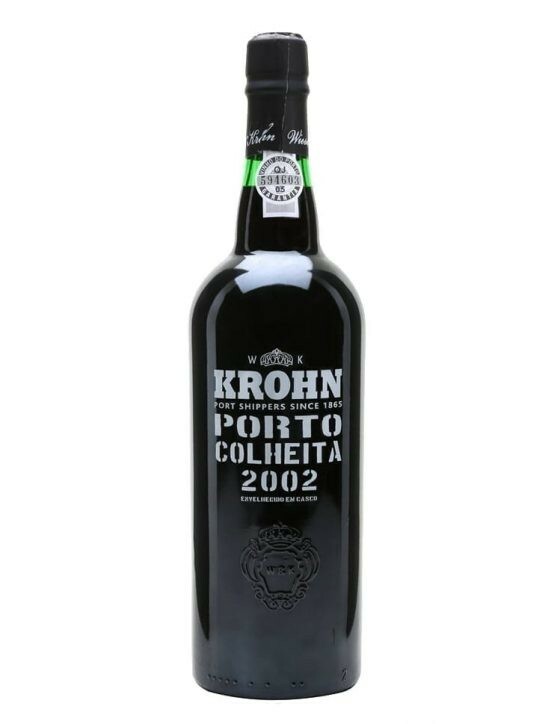 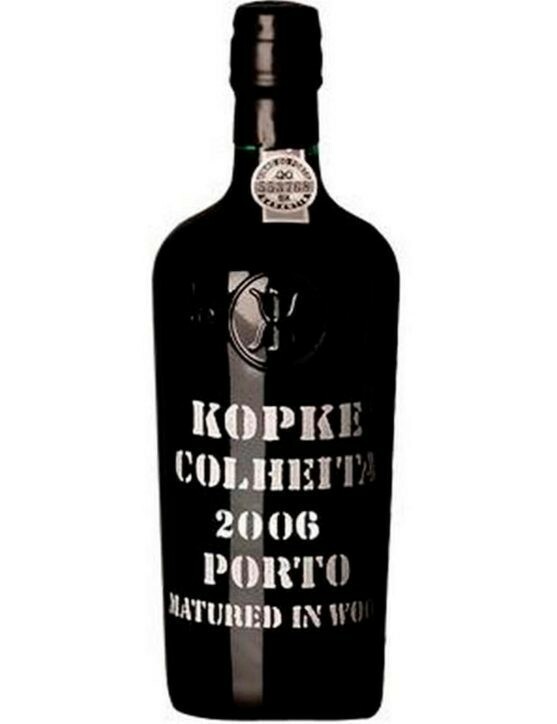 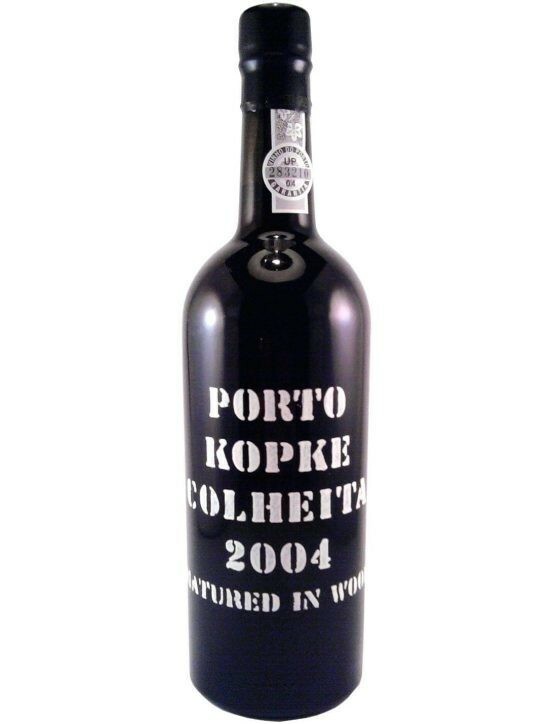 The Kopke Harvest 2006 is a golden brown color Port wine with a few light reddish highlights. 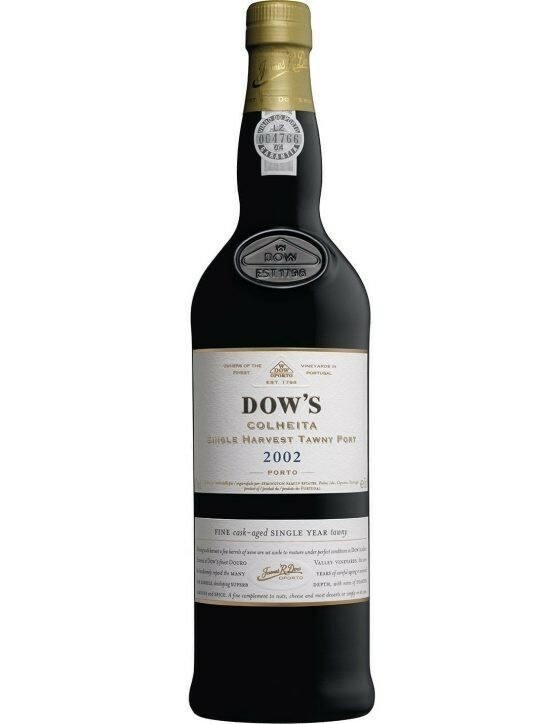 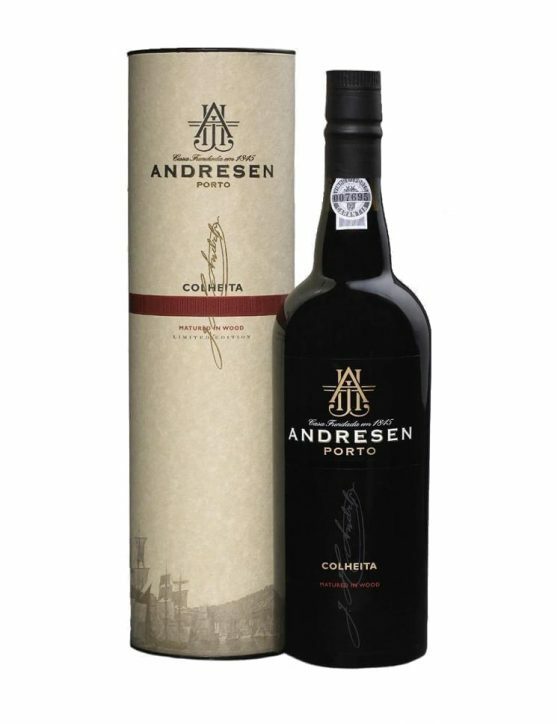 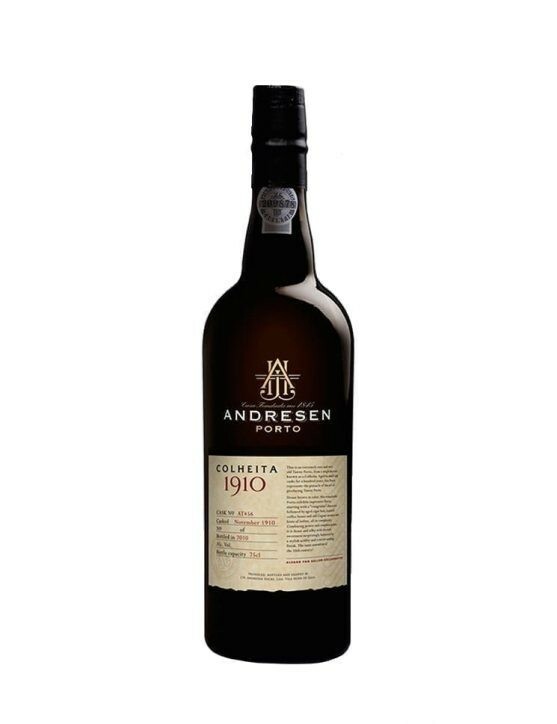 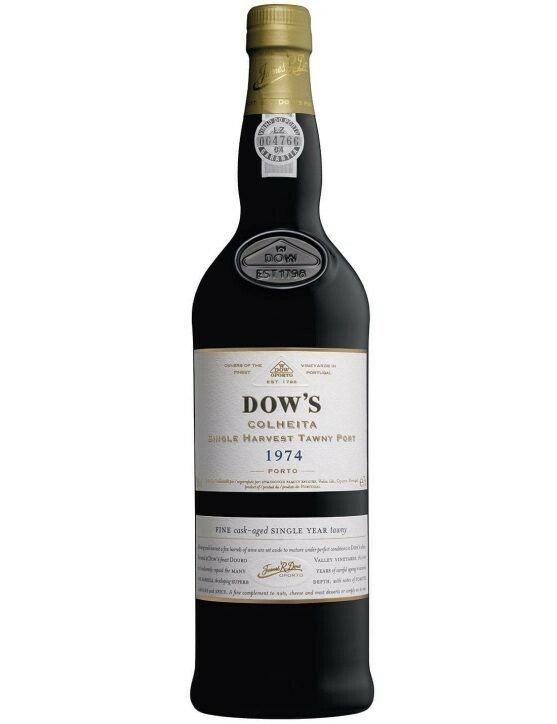 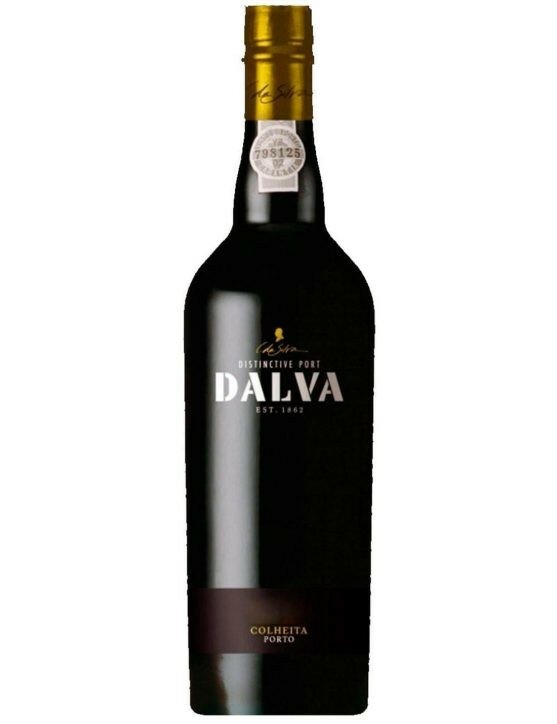 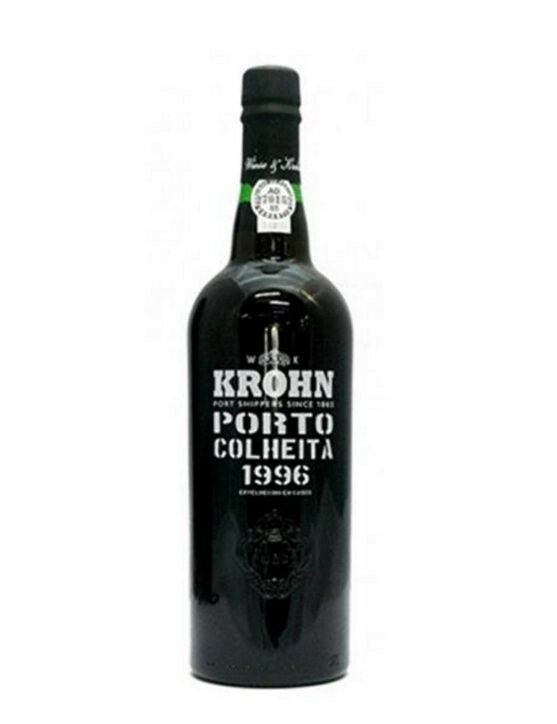 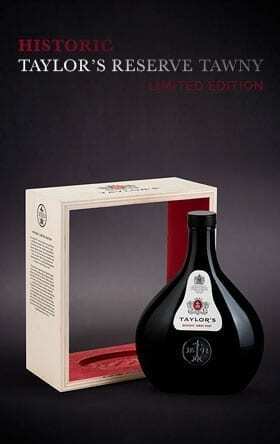 It is possible to feel the amazing fragrance of dried fruits, vanilla, ripe fruits and slight notes of spices. 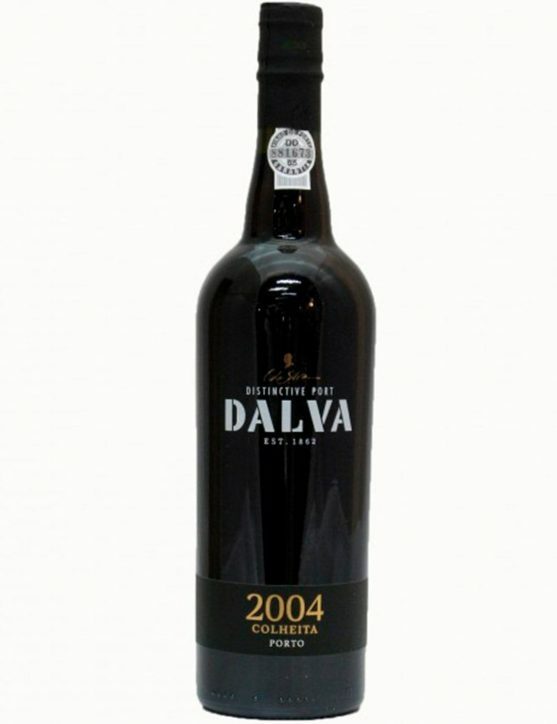 On the palate is a sophisticated wine with balanced tannins and mild acidity.